Are you looking for a job in politics? 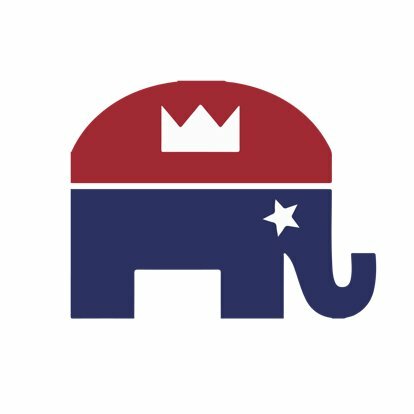 Republican campaigns across King County are seeking independent, motivated, and personable applicants for campaign activities for the 2018 Election. The KCGOP is acting as a clearinghouse for campaigns at all levels. No prior campaign experience is required. If you are interested in a position, please email your resume to [email protected]. Campaigns are starting to hire now, so send in your resume today!